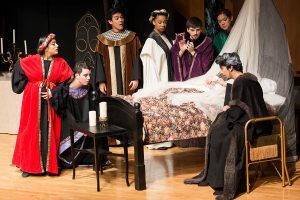 Through its state-of-the-art facilities and ambitious annual calendar of performances and events, Loyola Marymount University Department of Music invites its students to excel as performers in ensembles and as soloists, develop leadership abilities, and attain high academic standards in formal writing, analytic skills, and oral communication. 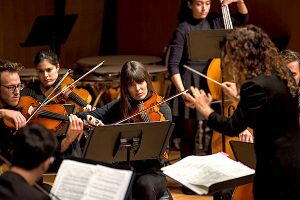 Our program is devoted primarily to classical training and music, offering concentrations in Instrumental Studies, Vocal Studies, Theory/Composition, Musicology, Ethnomusicology, and Conducting. All courses are faculty-taught and are limited in size to provide the greatest possible personal attention to each student. 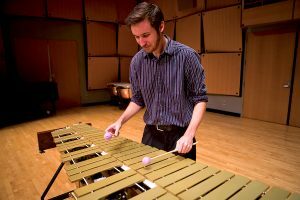 Our Bachelor of Arts degree offers a balanced curriculum in musicianship, historical perspectives, and music performance. This undergraduate degree well-positions our students for many and varied career opportunities, and provides an excellent foundation for students wishing to pursue advanced degrees. A distinguished faculty of performers and teachers who provide private lessons in voice as well as guitar, percussion, piano, strings (violin, viola, violoncello, double bass) and winds (flute, oboe, clarinet, French horn, trumpet). Our beautiful campus is located in Los Angeles, one of the most culturally and musically vibrant cities in the country, where our students have access to a wide variety of musical opportunities and events. 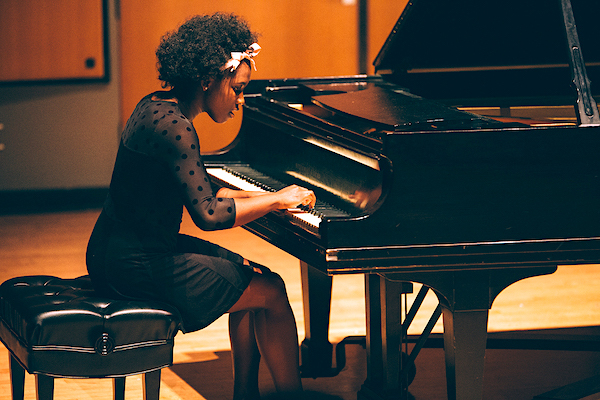 The option to major or minor in music: for majors, private lessons are covered by university tuition and professional accompanists are provided for lessons, rehearsals, and public performances. 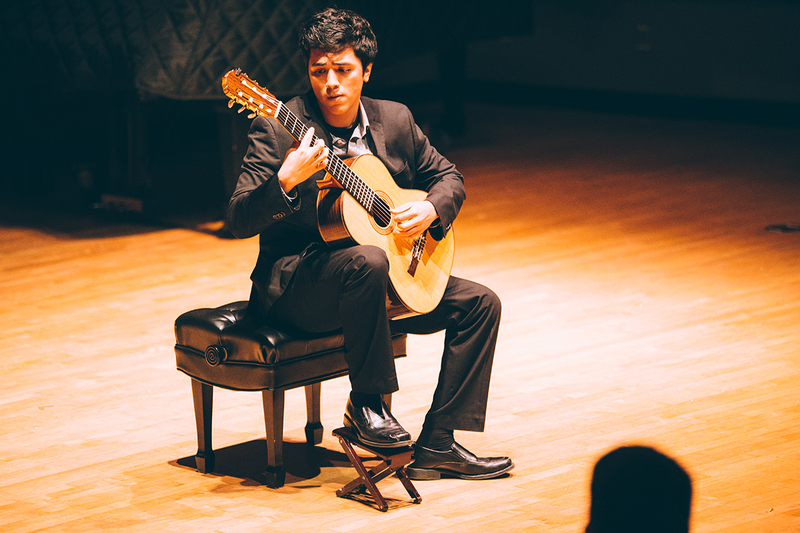 A professional guitar concert series and annual Guitar Festival featuring internationally acclaimed classical guitarists and other specialists who perform and present master classes for our students. Opportunities abroad: An international tour of England and France is planned in 2019 for the LMU Choruses. 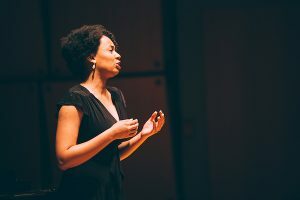 Voice majors in the Sinatra Opera Workshop receive financial assistance to study and perform with programs overseas, including the Frost School of Music Salzburg Summer Festival and the Hawaii Performing Arts Festival. Your name and email address are held in strictest confidence by MajoringInMusic.com and Loyola Marymount University Department of Music... they will not be shared with anyone else.